Mercedes C Class Coupe Review 2019 | What Car? If life forces you into making a rational car buying decision when what you really want is a dose of hedonism, you could always consider a Mercedes C-Class Coupé. Okay, it can't quite match the space you’d get in a C-Class saloon, but it does have a reasonable boot and two back seats fit for most adults. But of course, style is one of the most crucial aspects of any coupe. 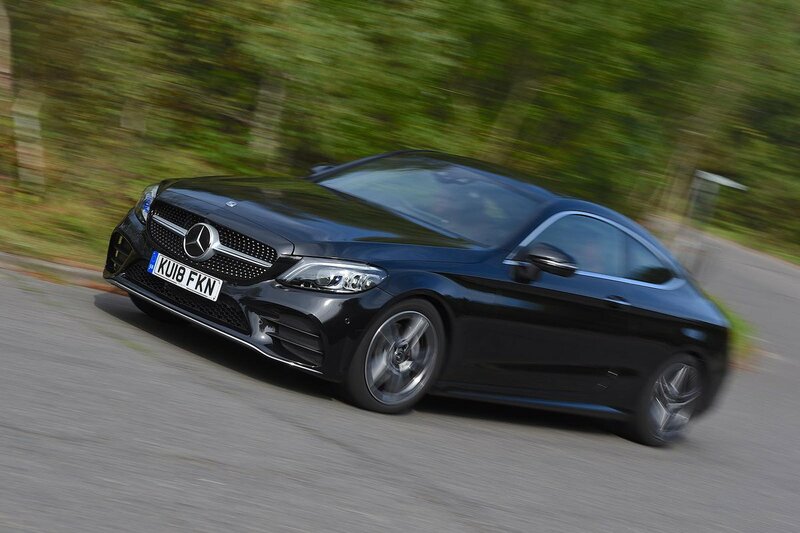 Thankfully the C-Class Coupe has not only a sumptuous interior that looks fantastic, but the bodywork draped over the top looks equally as arresting. It’s available with a range of fuel-efficient diesel and petrol engines, as well as the Mercedes-AMG models that place the emphasis squarely on performance. These start with the quick C43, and culminate with the bonkers-fast C63 S (you can read our bespoke review on that car by clicking here). Steel springs are standard, but you can have air suspension (branded Airmatic) on regular non-AMG C-Class coupés for a reasonable fee. While this technology is common in big luxury coupés like Mercedes’ own S-Class, it’s unique at this end of the market. 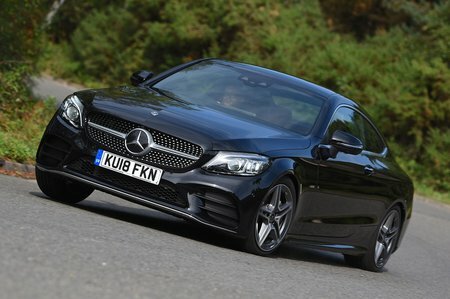 Read on over the next few pages and we’ll tell you how the C-Class Coupé compares with rivals such as the Audi A5, BMW 4 Series and Lexus RC. Not only will we let you know what it’s like to drive, how plush it is inside and how practical it is, we’ll also tell you what version of the C-Class Coupé is the one to pick. Once you’ve made your decision, don’t forget to see out how much you could save by checking out our latest Mercedes deals. And don’t forget, even if you decide against something with a three-pointed star on its nose, we can still offer massive savings on hundreds of other new cars.